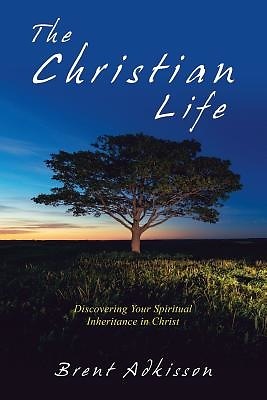 The Christian Life is a study of our spiritual inheritance in Christ. As New Testament believers in Jesus, the Bible teaches that we are heirs of God and joint heirs with Christ. The blessings and promises of God have been given to each of us who have been born again into the family of God. This study explores who we are, what we have, and what we can do now that we are new creations in Christ.